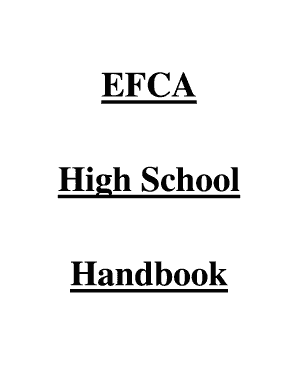 EFCA High School Handbook INTRODUCTION The purpose of this high school handbook is to provide EFCA parents of high school students with help in the process of teaching through the years to graduation. 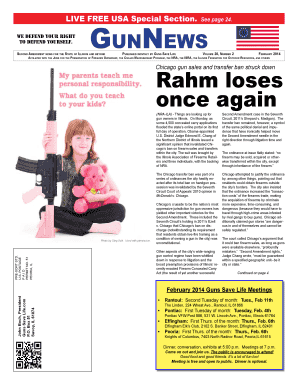 Not the form you were looking for? 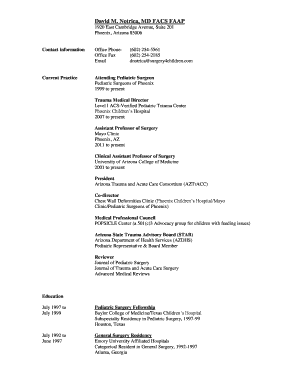 The requested file was not found on our document library.